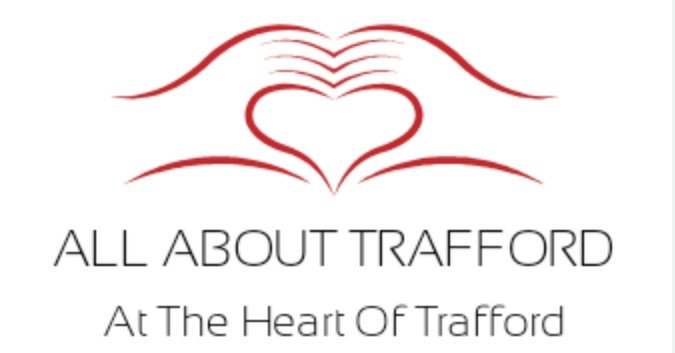 What a great summer it will be for all in Trafford more so in July where in just one weekend from the 7th of July we will have two big events on in the borough. On the 7th the Altrincham Festival begins and this year we are promised it will be even bigger than ever something we are very excited about, and on the 8th Trafford Live will get underway at the council’s HQ in Stretford. We are also told that Lancashire Cricket Club will be announcing soon about a ticket price reduction to see games at the Emirates Old Trafford, we shall have more information soon. Try Softball with the Tigers in Sale, or get your running shoes on and join the many running groups in the borough, Trafford AC have many events on during the summer months where you can participate or just watch the action. Lots of other events will get underway during the summer months here in Trafford, something for everyone, lets hope the sun shines on what will be a great year for the people of Trafford.